The Hoops will be bidding for their third win of the season over K Sports when the sides meet at Cobdown on Saturday. But more importantly Derek Hares’ team will be looking to end their run of eight games without a victory while K Sports are also in need of a morale-boosting result after being thrashed 9-0 by Chatham and 5-0 by Cray Valley in their previous two matches. 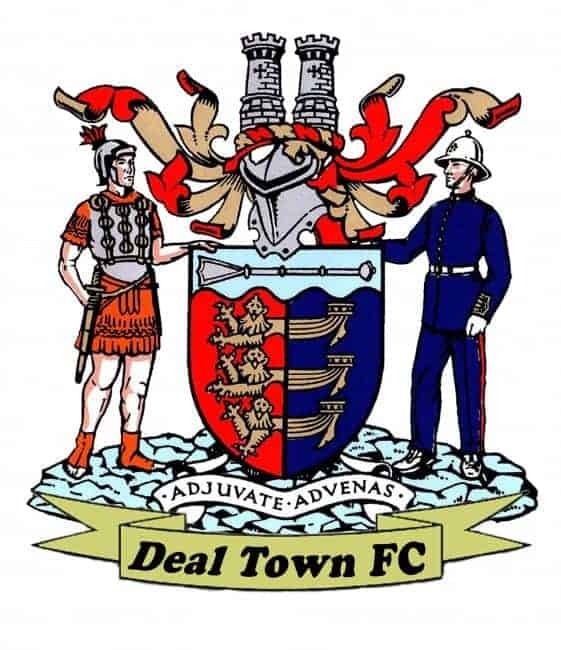 It’s hard to know why the “wheels have suddenly come off” for the Paperboys after they had won five games out of six before the Cray fixture, but injuries have no doubt played a part as they have for Deal in recent weeks. But the Hoops will take heart from the fact they won 4-1 at Cobdown in the FA Vase 2nd qualifying round in early September and then followed that up the next weekend by defeating K Sports 2-1 at home in the league. The sides are currently standing next to each other in the table with Deal in eighth place, one position and one point above the Paperboys, but the latter have two games in hand thus providing another incentive for the Hoops to get back to winning ways this weekend.